Whether you are in need of guidance in starting a dryland program that needs individual attention, a serious competitor looking to take your performance to the next level, or someone who takes their dryland training seriously, we can help you improve. Remote online coaching will help you reach your goals faster and enjoy your training more with a coach to support you one on one. The coaching will factor in your current swimming/competition schedule into the program. A detailed weekly workout program is specialized for the individual. Each program is personalized and based on their performance within the assessment and analysis. All results and progress can be tracked with Fitbot and includes detailed video descriptions for all exercises. Unlimited messaging and access to your coach are included. Enjoy an engaging, challenging program created just for you! Each month you’ll have the option to schedule a video call with your coach so that you can discuss the big picture of your training, how things are going in the pool, how your nutrition and sleep habits have been, and where you’re heading next. While we may use similar workouts and assessment methods to start with, the dryland tools you need to succeed in the pool are unique to you. Dryland programs depend on your abilities, personal preferences, meet schedule and pool training. We can design a wide range of plans depending on your needs. Te key is that you and your coach continue to see progress and improvement. 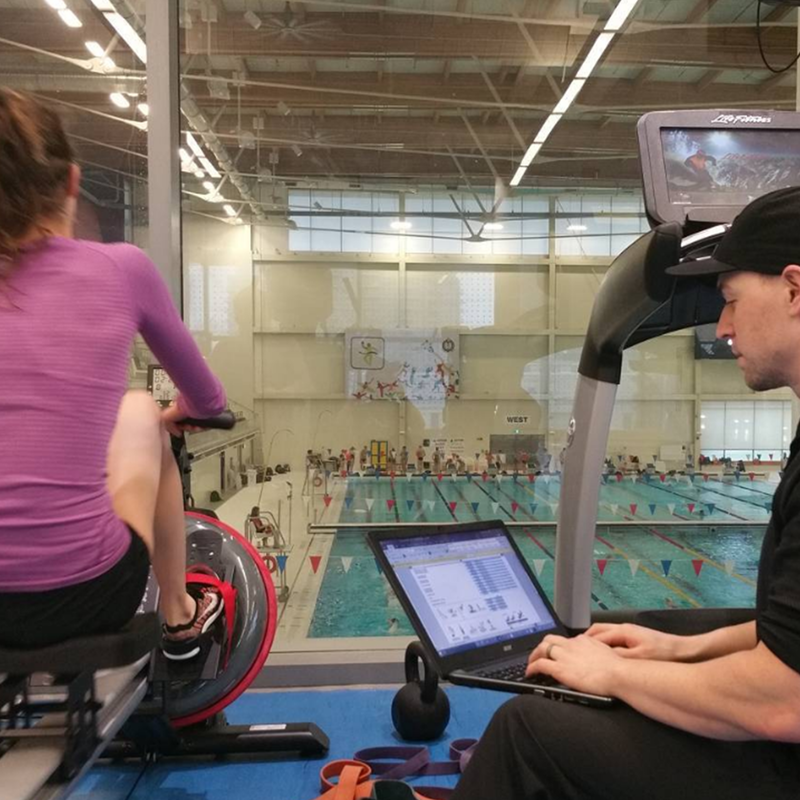 The training intensity and frequency will always need to match your needs in the pool. You’ll receive your program daily through a state of the art platform that connects right to your phone. You’ll see your program, a video library of movements, and your library of benchmarks and assessments. 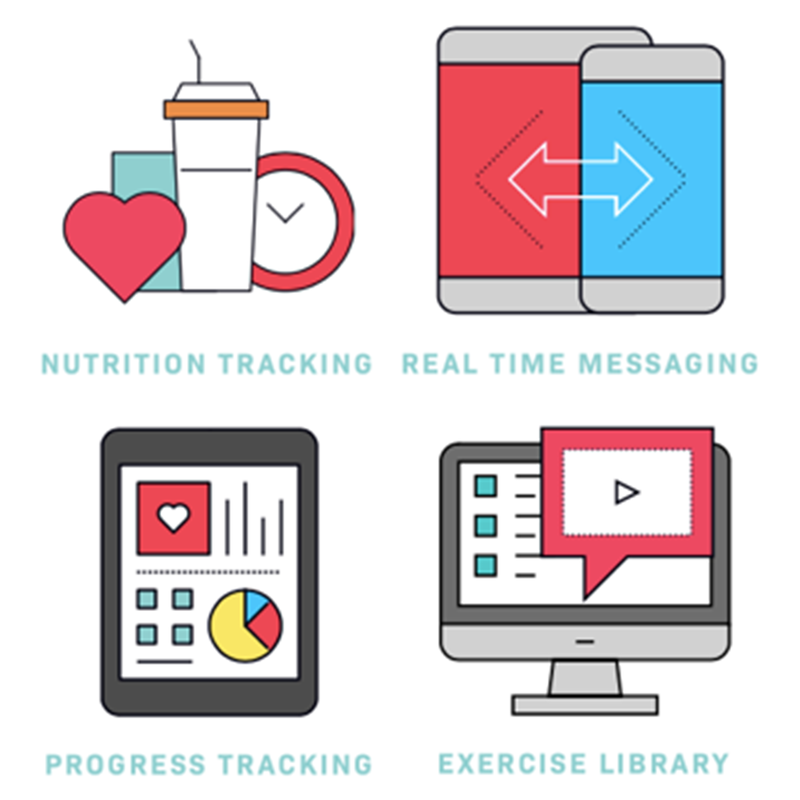 You’ll post your results and comments for your coach to see and comment on, send your coach videos of your training so they can dissect movement and pacing, and receive feedback from your coach so that you constantly improve all areas of your fitness. 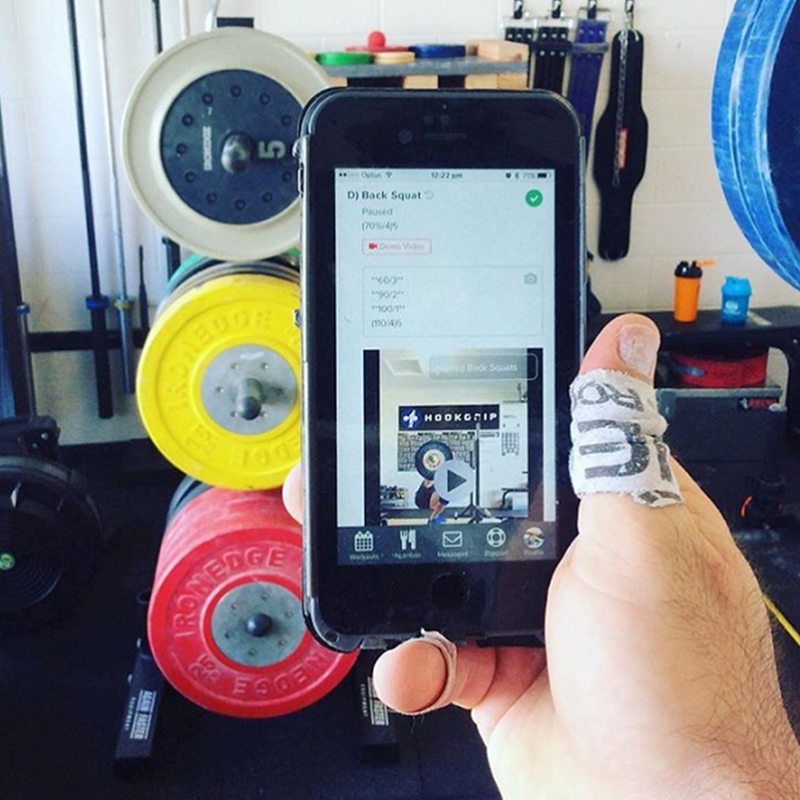 Fitbot keeps your training organized and at your fingertips at all times during your dryland journey.